Mamadou Sakho hasn’t played since April, as Liverpool fans know very well by now. The Frenchman took a voluntary drug ban before being cleared of any wrongdoing by UEFA, but an injury during the summer and some disciplinary issues saw him fall from first-choice to the very bottom of Jurgen Klopp’s centre-back pecking order. The boss tried to offload him on loan during the summer but Sakho refused to leave, putting him in a tricky situation. The 26-year-old is involved in first-team training sessions but has yet to feature in a match-day squad this term. Klopp’s quotes during today’s League Cup press-conference, cited in the Echo, suggest that while Sakho thinks he’s fit enough – he’s wrong! “It’s not about how the player feels, it’s about how I feel. It’s a long, long time that he hasn’t played,” the German said. 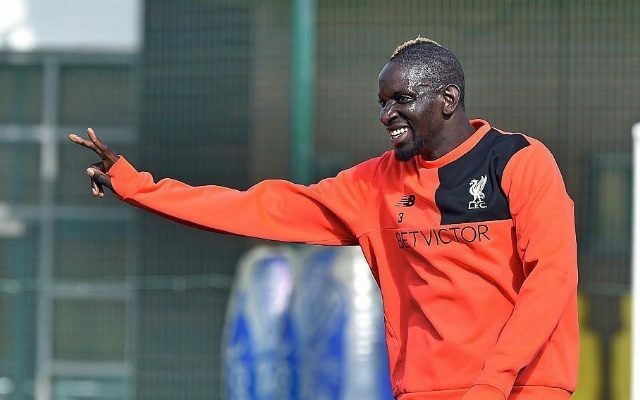 For us, that rules Sakho out of tomorrow’s tie, but suggests that there’s an eventual way back in for Mama – providing he keeps his head down and reaches full fitness. To be fair, this is why Klopp wanted to loan him in the first place – so the player can hardly complain about a lack of minutes when he had the opportunity to gain some elsewhere in the top flight.